There is something special about an individually worked piece of art or jewellery which comes from the time and thought that goes into it. Take the years of experience and throw in some technical skill and unique development and you have something truly authentic. Everyone can have something made in a factory - but we also need to collect things which have meaning and resonance for us. Nancy Pickard was born in Sao Paulo, Brazil in 1963. She was raised and educated in the Channel Islands and then at the Central School of Art, London and University of Wales Institute, Cardiff. She moved to West Cornwall in 2002 and made her home in a 200 year old converted Wesleyan Chapel. 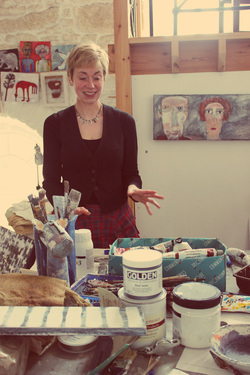 She has now moved to Penzance, West Penwith, into her own studio to which visitors are welcome. 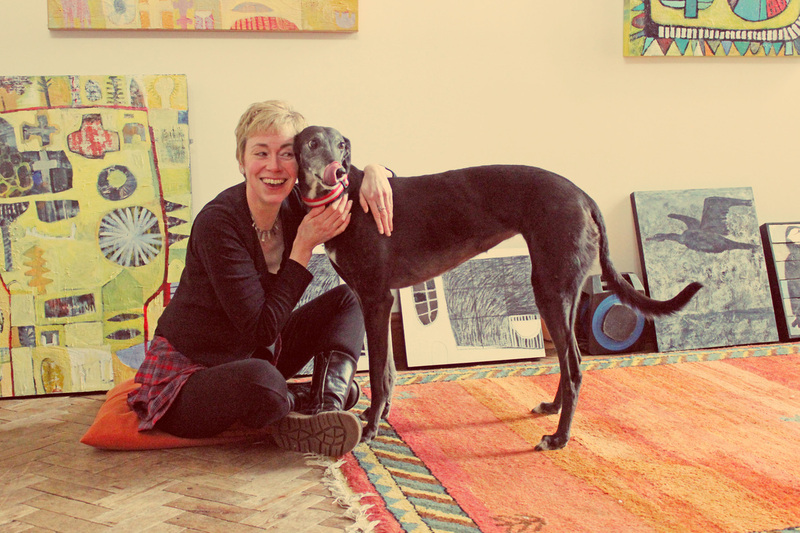 'An all-round artist who cannot be categorised - painter, artist, jewellery maker, sculptor, ceramicist - Nancy finds the history and landscape of the region a great inspiration. Her sculptural jewellery is made by enamelling onto hand cut pieces of silver. Each piece is unique and she never makes two pieces the same.